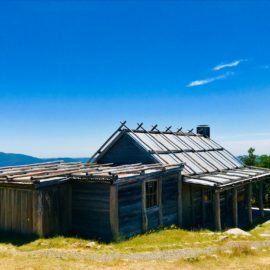 Dotted throughout the landscape, these quaint, rustic and often iconic mountain huts are part of our region's rich heritage. Drop into the Mansfield Visitor Information Centre for further information about local High Country Huts. 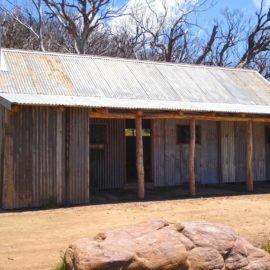 Whilst these historic huts may seem quaint and rustic, when it came to surviving the wild mountain weather they literally meant the difference between life and death to cattlemen and women as well as bushwalkers. Some of the huts are named for the families of bushies who lived in them, like Lovick’s Hut and Fry’s Hut. 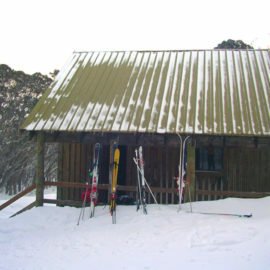 One of the most popular huts, Craig's Hut, was built and featured in the film The Man From Snowy River. 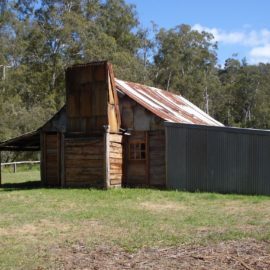 High Country huts and their role in the history of the area have been featured in Australian Geographic, and legend has it that Jim Fry, who supported his family in the remote Fry's Hut for 30 years, was the inspiration for Neville Schute's "A Far Country". 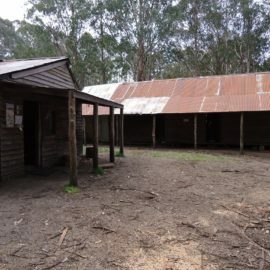 Some huts were destroyed in the 2006-07 bush fires, however, most of the remaining huts are accessible to bushwalkers and four wheel drivers while some are stopping points on horse riding trail rides. Make sure you take the time to visit one of the High Country Huts and experience an intrinsic part of High Country heritage.